It is always important when preparing for a home remodeling project, to be ready for the unexpected. By preparing yourself for issues that were not anticipated, you can stay one step ahead. It is also recommended to include extra in your time frame and budget should any unforeseen issues arise. 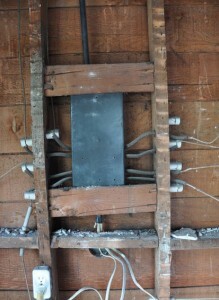 Uncovering wiring that has been Jerry-rigged inside the walls. Old galvanized plumbing pipes that need to be replaced that aren’t discovered until the bathroom is demolished. 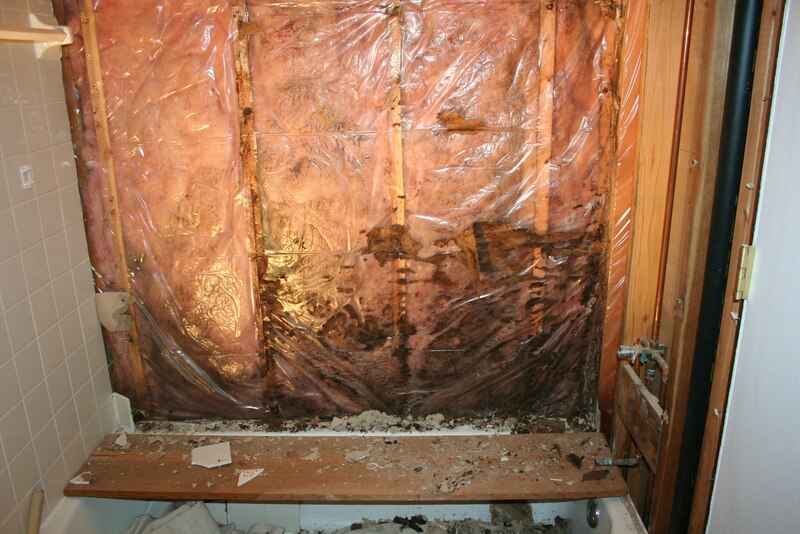 Removing that bathroom tub? 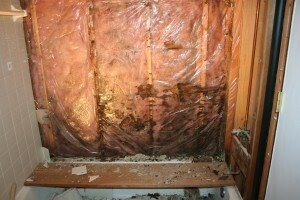 If there were any water leaks previously, mold is a definite possibility. 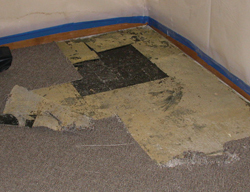 Updating the bathroom floor shouldn’t be a hassle, until it’s discovered that multiple layers of flooring will have to be removed. 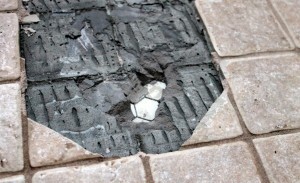 Or discovering that there’s still asbestos tile under the existing kitchen floor. One of the main consequences of being unprepared for these surprises is that you may end up having to sacrifice some of the items you wanted in your dream space. 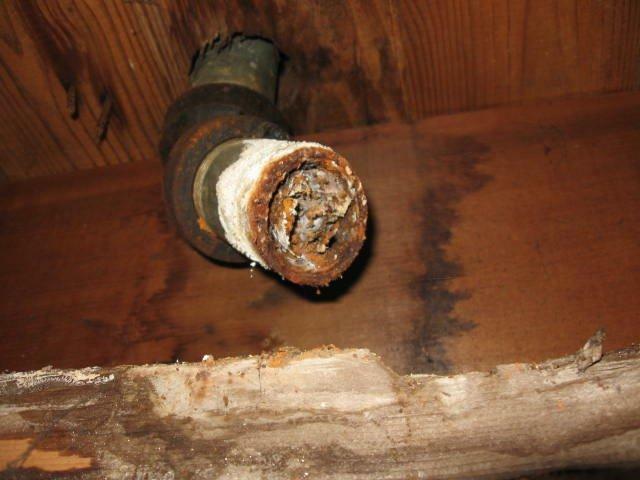 If you are not prepared for the unexpected, you might need to settle for something less in order to finance urgent repairs. Those beautiful granite countertops that you’ve been waiting for might need to be put on hold until the rotten framing (from the unseen water leak) is replaced. With all negatives aside, it is best to have leeway in your allocated budget, anywhere from 15% – 20% of the total renovation cost. Being prepared for unexpected finds in your remodeling project will make the experience less stressful and more enjoyable in the end!